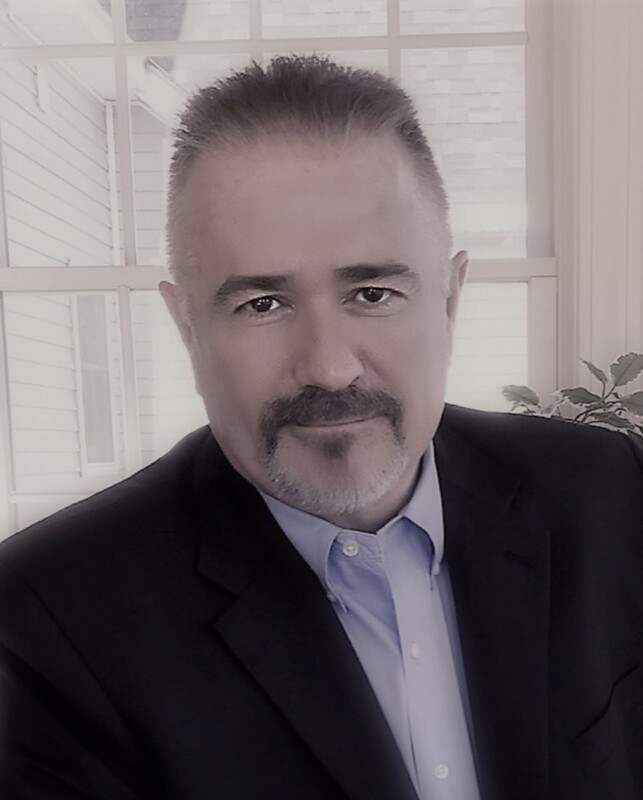 Scott E. Jones is a veteran real estate professional with over 30 years real estate development, construction, sales and management experience. Scott is CEO and President of JVC Construction , a Saugus based real estate development and construction company. JVC was founded by Scott’s father-in-law’s family that dates back to 1920. This business has been in the family for over 90 years and is well known and well respected within Boston’s North Shore Community especially in Saugus.